astronomical developments. 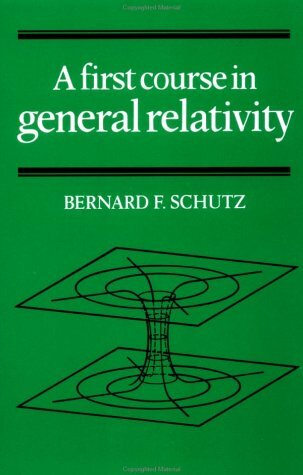 The book is suitable for a one-year course for beginning graduate students or for undergraduates in physics who have studied special relativity, vector calculus, and electrostatics. Graduate students should be able to use the book selectively for half-year courses.